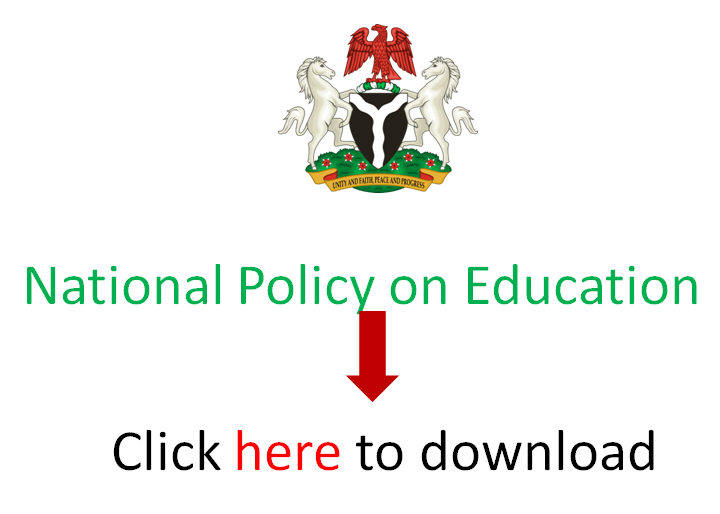 Jigawa State government has allocated 26.4% of its annual budget for 2018 to education, EduCeleb.com findings show. The state governor, Mr. Muhammed Badaru had presented a budget estimate of N134.17 billion for 2018 financial year to the state House of Assembly recently. He said the proposed budget, tagged Budget of Sustained Economic Growth and Social Transformation, reflected an increase of 3.3 percent compared to the 2017 revised appropriation. Governor Badaru stated that government recorded 80 percent implementation of the 2017 budget, with modest achievements in key sectors, despite economic challenges. The sum of N65.535 billion, representing 48.8 percent, is for recurrent expenditure, while N67.033, which represents 50 percent, is earmarked for capital expenditure. Under recurrent expenditure, N65.535 billion, representing 48.8 percent, is allocated as overhead cost, including subventions to parastatals, support grants and contributions, and overhead cost of tertiary institutions in the state. The governor explained that capital expenditure got N67.035 billion, accounting for about 50 percent of the total expected income, declaring that this was about 0.7 percent below the 2017 initial approved estimates. Badaru added that agriculture and livestock development, in line with government’s avowed commitment to diversify the state’s economy and achieve self-sufficiency in food, were allocated over N9.3 billion in the 2018 fiscal year. “In line with the Education Change Agenda interventions in basic, senior secondary and funding for tertiary schools, N17.7 billion is earmarked for capital investments in the education sector as a whole, representing about 26.4 percent of the total capital budget,” the governor declared.